The Sir Owen Glenn scholarship was founded in 2018. It is financed by Sir Owen G. Glenn KNZM. The first winners of the scholarship will soon begin their study abroad stint in the US. 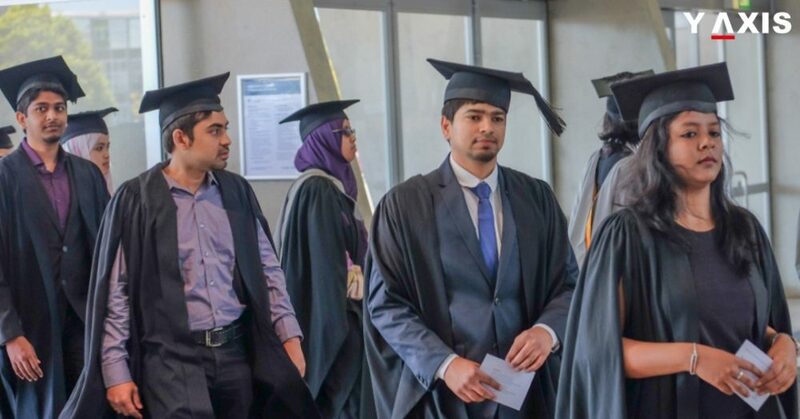 9 high-achieving students from the University of Auckland have been the first recipients of this scholarship. They are in the 2nd year of a Business degree. Sir Owen said that he was extremely happy to support the brilliant students of the University of Auckland. He also said that he feels proud to contribute to the economic future of New Zealand. The 9 students will participate in the Global Business and Innovation Exchange Program. They will spend their time studying in the US and China. They will be accompanied by students from the University of South Carolina and the Chinese University of Hong Kong. The program aims to build the international business abilities of the students. They also get the opportunity to develop their foreign language skills. This will come in handy when they grow their corporate careers. The scholarship was awarded on the basis of academic merit. However, motivation, leadership, and communication skills were also considered. The students received the scholarship fee of $135,000. They can use it to cover their living, accommodation, and travel costs while studying abroad. Many of the scholarship recipients have appreciated the support. They said that had it not been for the scholarship, it would not have been possible for them to study abroad. Rico Su, one of the students, had given up on his dreams of studying abroad due to financial troubles. He is now able to turn his dream into reality. He says that he is inspired by the success achieved by Sir Owen. Sir Owen has humble beginnings. Due to financial constraints, he was unable to attend University himself. But that did not stop him from becoming a successful businessman. Rico thanks Sir Owen for his generosity. Prof Jayne Godfrey, Dean of the Business School, says that Sir Owen has provided a once in a lifetime opportunity to these students. She says that their study abroad experience will help them develop international capabilities. It will give these students a competitive edge. The study abroad stint will also help widen their cultural awareness and understanding. It will also strengthen their life skills which are important in business, as quoted by BtoB News. The US component of the program will be financed by Sir Owen for the next 5 years.